As an executive board member and vice president of the NSANZ it’s been a great privilege for Dr. Nick Christelis to attend the 13th World Congress of the International Neuromodulation Society in Edinburgh titled Technology Changing Lives. 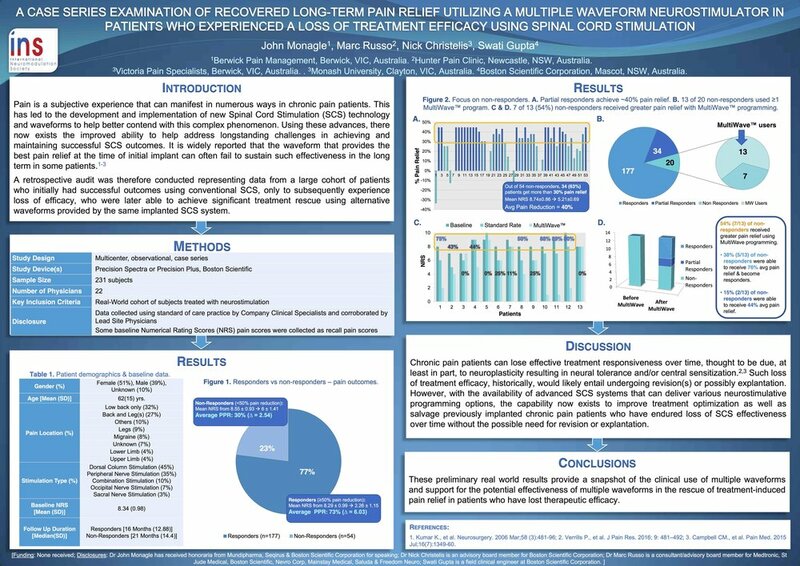 Pivotal research on dorsal root ganglion stimulation for chronic pain. 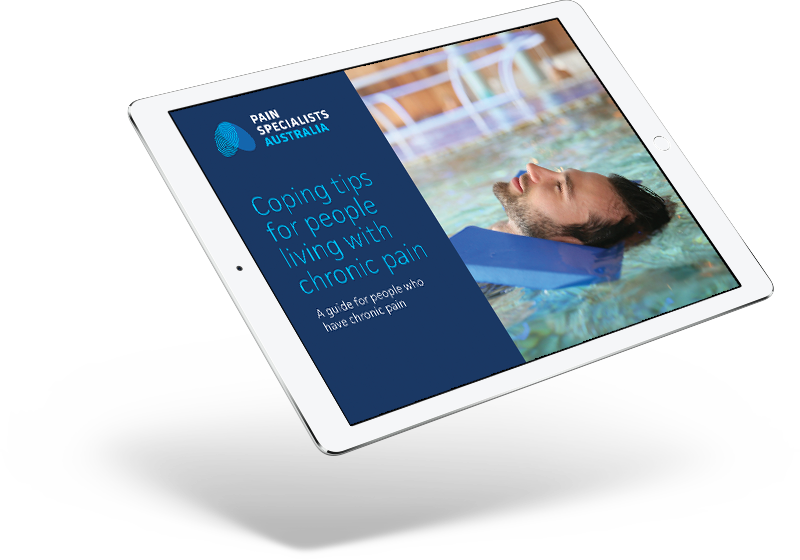 This included presentations on best practices of this advanced and effective pain therapy. Research on how new spinal cord stimulation techniques will involve ‘closed loop feedback’ systems. Saluda has developed closed loop neuromodulation technology that enables the recording and measurement of electrical nerve signals travelling up and down the spine in real time on the same electrode array that is used for stimulation. Other presentations attended – was that high frequency neurostimulation could be an effective therapy for diabetic peripheral neuropathy pain. Newer PostWE'RE BECOMING PAIN SPECIALISTS AUSTRALIA!